Unconscious Uncoupling: Be Happy! Get a Divorce? 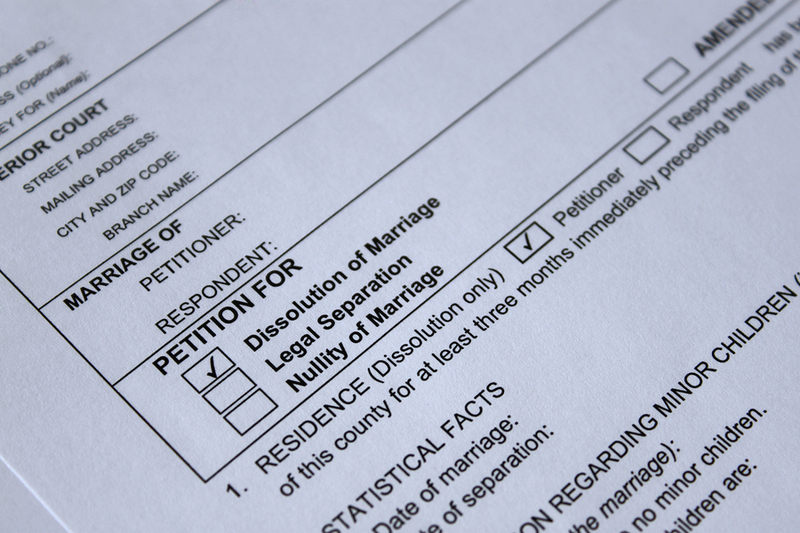 SCV-CAMFT March 2014, When Should I File for Divorce?